The Pestil, called also a Gabrovo’s chocolate is a unique fruit dessert, and one of the symbols of the Bulgarian region. Here are some curious facts about the Gabrovo’s chocolate, and why is worth to try. 1. Pestil is a purely natural product and it is made without a gram of sugar. Only the best fruits are used for the preparation of the Pestil. 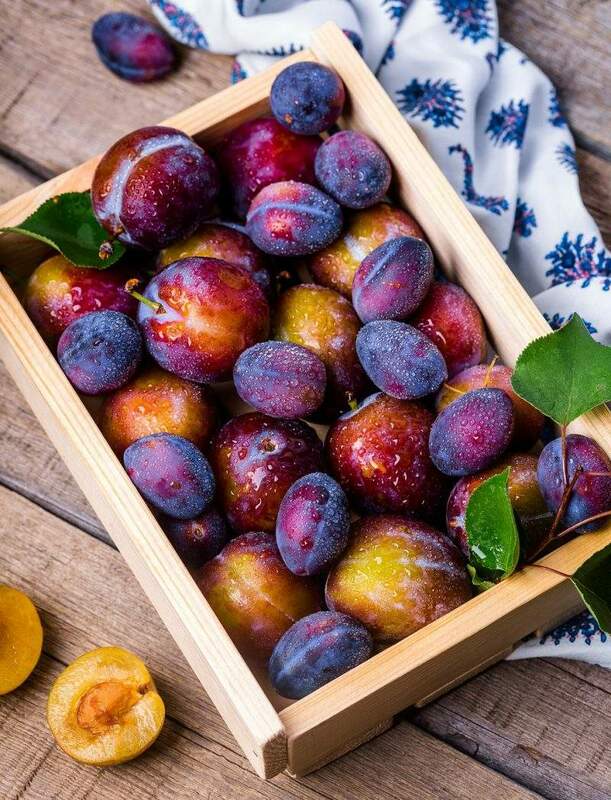 The most common varieties are carrazheyki and madzharkini (sorts of plums, specific for the region), which are very sweet, but not so watery. Many years ago people in Gabrovo used to prepare it at home. There are many preserved recipes, collected from the locals, in the funds of the Open Air Museum. In April 1980, Ivanka Lilova, curator at the Etar Open Air Museum, wrote down the technology used by the 72-year-old lady at that moment – Yana Dyankova from the village of Zhaltesh. Pestil is a winter food that requires skillfulness. It is completely ready around New Year’s Eve when it is already covered with a layer of fruit sugar. If it is prepared well, it can last more than five years without losing its taste. In 2014 the dessert was included in the Ark of Taste catalog and gained worldwide recognition. The producer of the special chocolate – Nikolay Hristov, received a Certificate for the unique food product. The “chocolate from Gabrovo” made even the Swiss confectioners mouth water. This fruit chocolate is also an ecological product not only because of the lack of impurities in its preparation but also because the technology is completely waste-free. The “varak” (the fruit juice, extracted at the very beginning, when plums are cooked) is used to make Rakia (strong fruit-based spirit drink, distilled in the Balkans) and the seeds go for animal feed. Traditionally, the Ethnographic Open-air Museum “Etar” organizes the Pestil Fest in the autumn.